Eurowood are a quality and custom wood grain aluminium extrusion service. Our products are a quick Push and Lock system and we can tailor our products to your specific requirements.  Your project is our number one priority and that makes our customer service second to none! Eurowood Aluminium Wood... the smart choice! Our Aluminium Wood Grain extrusions save your project precious time with our PATENTED PUSHLOC SYSTEM. The unique PATENTED PUSHLOC SYSTEM doesn’t require screws or other connecting hardware saving you money! Eurowood is the perfect DIY aluminium wood grain solution. No screws, No heavy manpower… it’s an easy push and lock system. Eurowood Commercial Aluminium fencing needs to be hard wearing and durable because of the volume of traffic and maintenance performed. The quality of Eurowood Aluminium fencing and finish is designed to withstand commercial use. Eurowood residential Aluminium Shutters options are extremely popular in the market due to their ease of install. They are low maintenance and Affordable Aluminium shutter systems. Perfect for DIY Fencing options. Our custom Aluminium Slat Fencing system can be made to architectural / designer plans and specifications. We are also able to design, make and install Aluminium slat Fencing according to your individual requirements and budget. Euro wood Fully customisable Aluminium Slats cut to size. We have the perfect aluminium driveway gates with horizontal or vertical, louvre or slat options. If you need a timber gate or a metal gate, our variety of gates will have the perfect gate solution. Just take a look at the benefits of wood look, timber look and wood grain gates. Our range of aluminium fences for pools are the perfect solution for keeping your pool area safe and secure. Contact us for our aluminium fence and aluminium fencing range. Low maintenance powder coated timber look aluminium fencing for privacy that not only look fantastic but will outlast timber many years over. You can choose any standard powdercoat colour or from one of our wood grain finishes. We have a wide variety of slat widths to choose from. When you choose our slat fence and privacy screen systems you will receive a quality product made here in Australia. Request a sample pack today! Our core focus is to provide quality aluminium wood grain fabrications and building products. This means that our Eurowood aluminium innovative products eliminate the need for specialised labour and can be assembled in a fraction of the time. Not only does Eurowood aluminium look at the labour saving side we also take into consideration the installation. We focus on products being as user friendly as possible. These labour saving aluminium wood grain products would be wasted if they were not in line with current architectural trends.  Therefore Eurowood continually keeps in touch with the market and their customers to ensure the wood look products are high quality design and get the tick of approval from architects, builders and homeowners. Last but not least our aluminium extrusions are 100% made in Australia with quality Australian resources. Plus we carry large amounts of aluminium wood look products ready to go. Need a Dollar Figure... Request a Quote!  Fill in the form to receive a cost estimate of your project, if we need more info, we’ll be in touch!